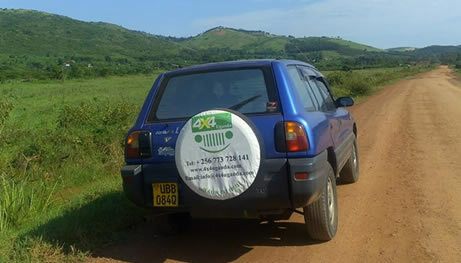 4×4 Uganda offers self drive overland tours throughout Africa. 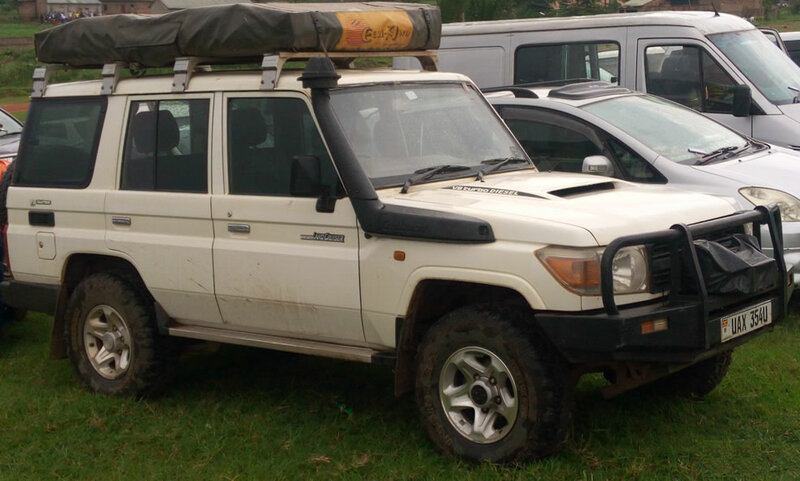 Driving a car through Africa is now cheaper, easier and very convenient in one of our 4×4 overland jeeps with camping equipment. We advise you about all safe routes through Africa and assist you plan the best self drive safari through African countries. The most popular route is from Cape town to Cairo in Egypt, Cairo to Nairobi and Cape to Nairobi or Kampala. The choice is yours to choose which places to visit in each country depending on you budget, time and Interests. You always wanted to experience a safari through African Continent, but do not like classic group tours? Driving your own adventure with a 4×4 vehicle has too many imponderables for you? Are you worried about the streets or your safety in foreign countries of Africa? You want to experience the true African wilderness, but do not want to give up service and comfort? 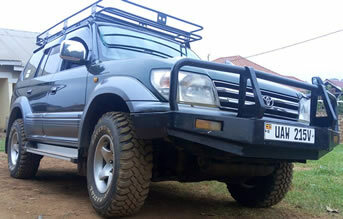 Discover Africa with 4×4 Uganda Ltd and traverse and experience the Sahara desert, Kalahari, tropical forests of Central and East Africa, the Chobe National Park and African destinations in your own 4×4 vehicle with Camping equipment for lifetime adventure experience. Our cars are mechanically excellent, very comfortable on asphalt and unpaved roads. They are equipped with a mini refrigerator, road maps, satellite phone, GPS and other useful equipment and optional rooftop tent. You can choose between a mix of luxurious, comfortable lodges and individual tent camps.